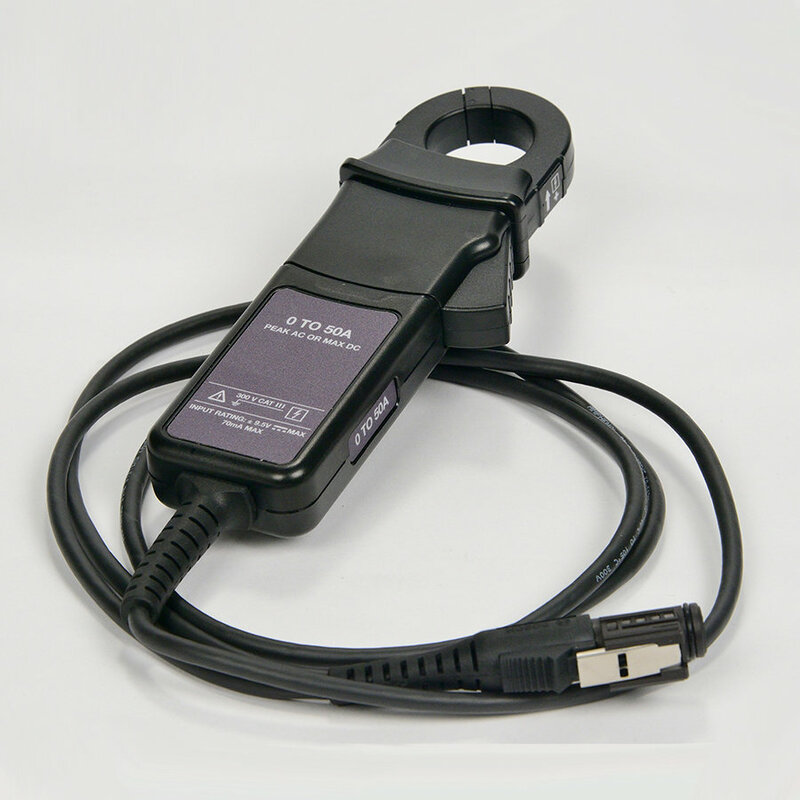 The 50A Current Probe is used to measure currents up to ±50A DC or 35A RMS AC by clipping over the vehicle wire to be measured. Item may not be exactly as pictured. Ford iDS License, Ford VCM 2, and the New Ford VCMM’s can be purchased now.